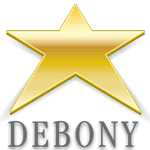 In this employee based model, employees at Debony receive benefits such as paid vacations, health insurance, and constant education, just to name a few! Word of mouth has always seemed to be the best source for sharing opportunities. If you know someone who would be interested in a career at Debony feel free to share my information debony@debonysalon.com. 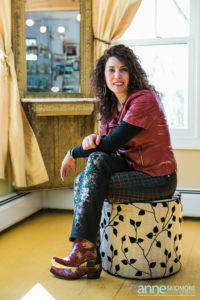 PreviousPrevious post:March NewsletterNextNext post:A Season of Change at Debony Salon!